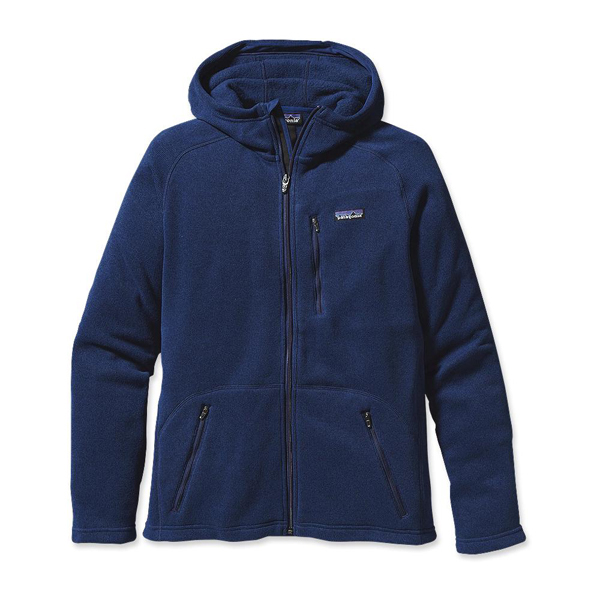 For days when your breath freezes as you sort the rack, our Down Sweater delivers featherweight, superbly compressible warmth. 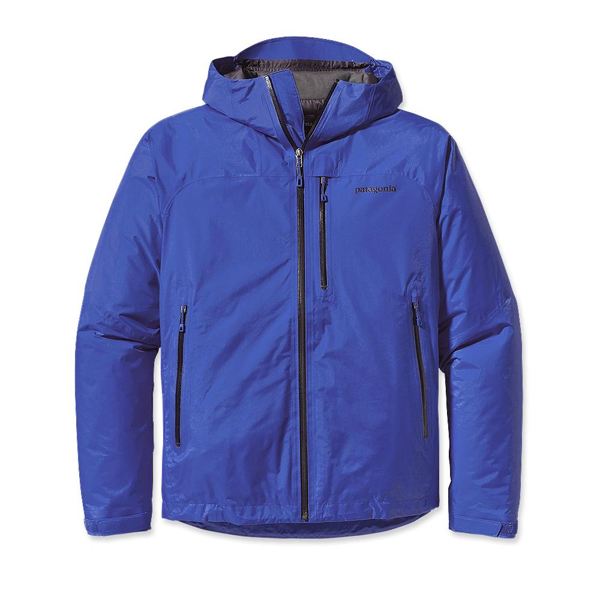 The 100% polyester ripstop shell on this down jacket does more than look sharp; it’s tear-resistant, snow-shedding and windproof. 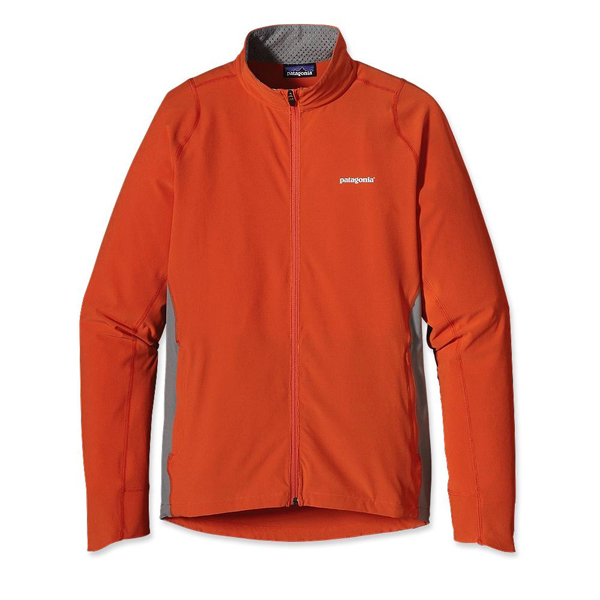 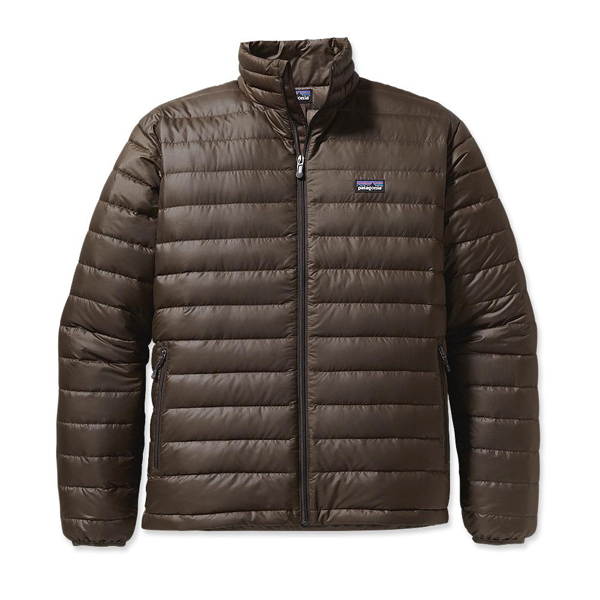 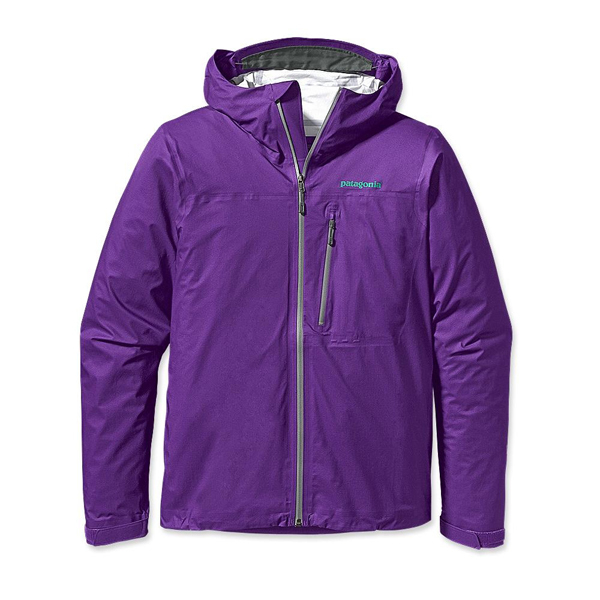 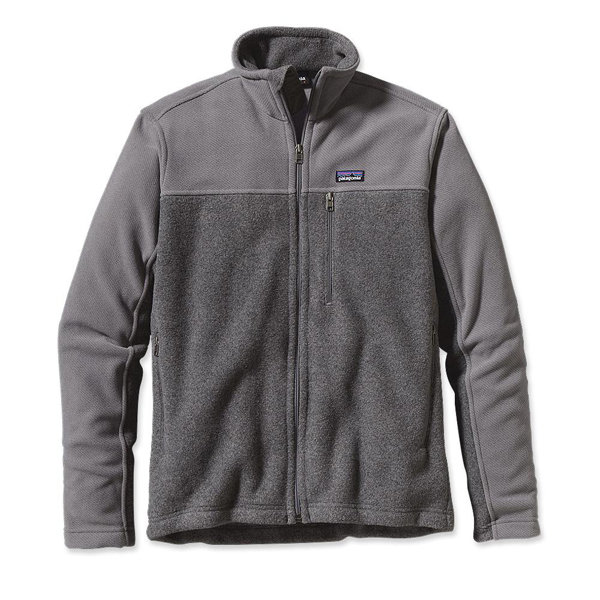 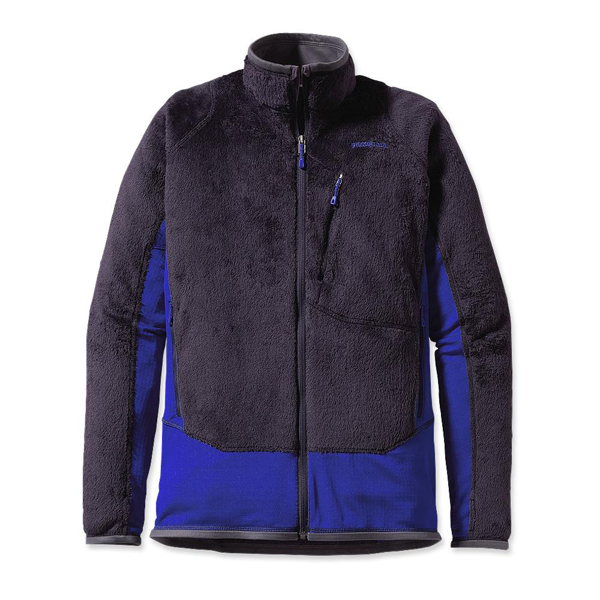 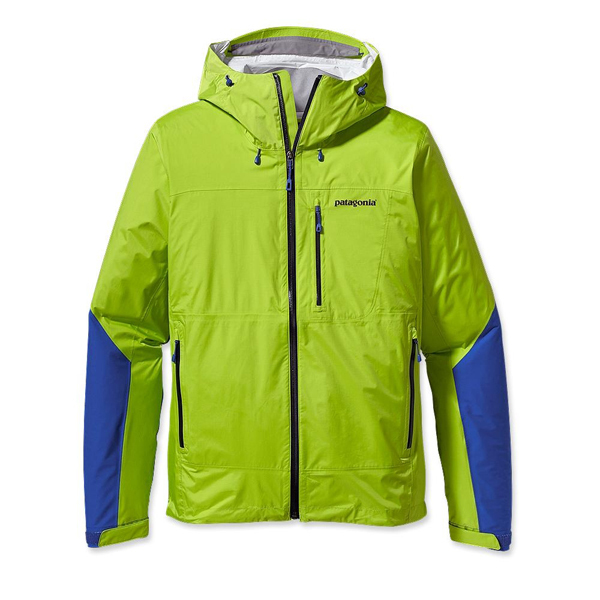 Details include top-quality 800-fill-power goose down, a quilted-through construction, two exterior zippered pockets and a stretch-mesh interior chest pocket that doubles as a zippered stuffsack with a carabiner clip-in loop. 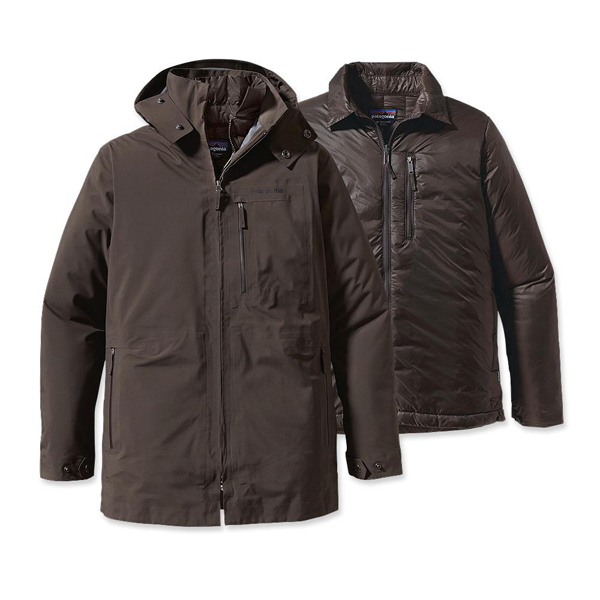 Nylon-bound elastic cuffs and drawcord hem seal in warmth, and the Deluge® DWR (durable water repellent) finish sheds moisture.